Lenovo decides to use Motorola branding again! Last year, after acquiring Motorola, Lenovo decided to phase out the Motorola name from its smartphones, and instead use 'Moto by Lenovo'. However, this is going to get over very soon. 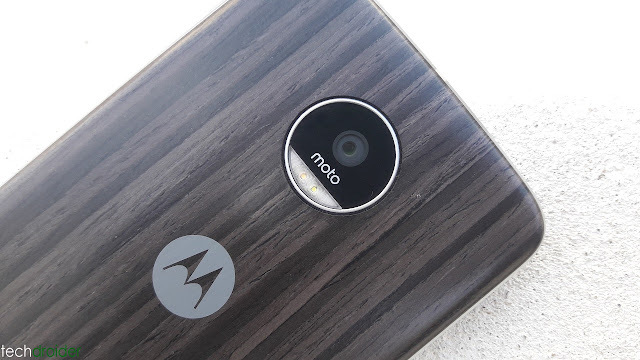 According to CNET, Lenovo will no longer shy away from using the Motorola name, Instead we will soon see the Motorola batwing back in action. In an interview with CNET, Huckfeldt said, "It was foolish to throw it overboard." He adds, "Give us 12 months, and everyone in the US will know the new Motorola." Moreover, Lenovo plans to bring Motorola brand globally and eventually phase out the other names including ZUK.